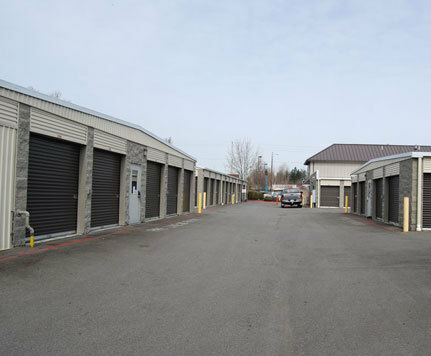 COME STORE YOUR GOODS IN THE RENTON HIGHLANDS - We cater to Personal Self-Storage and Commercial-Storage clients. 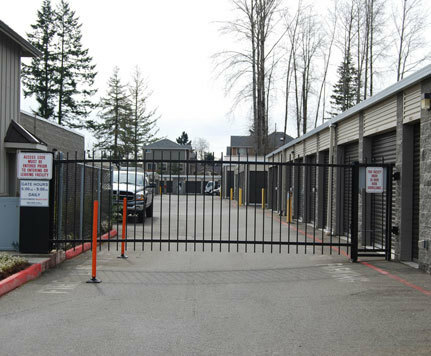 Serving the Renton Highlands area since 2001, we feature individual door alarms on every unit, computerized security gates, digital surveillance, and on-site management you can trust. The property has 24-hour video surveillance. You have access to the property from 5am to 11pm and we are in the office to help you from 9am to 6pm 7 days a week. 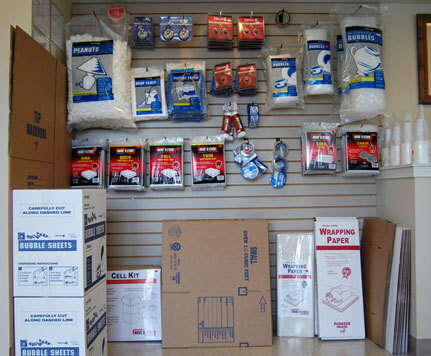 We even have pushcarts for your convenience to make moving fast and easy! 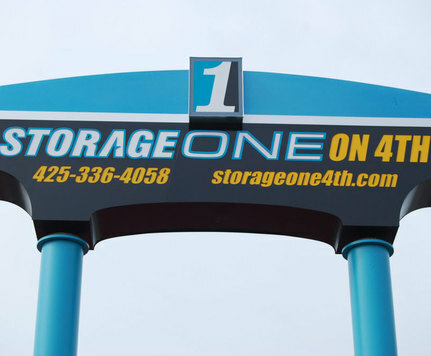 Give us a call and ask about any current specials. 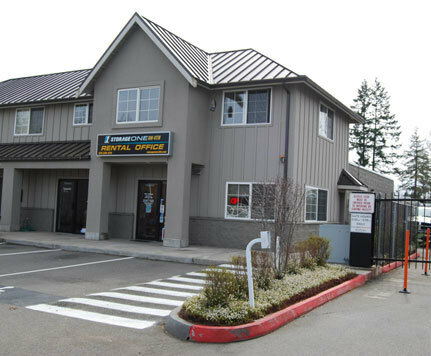 On the corner of Duvall and NE 4th St in the Renton Highlands area.